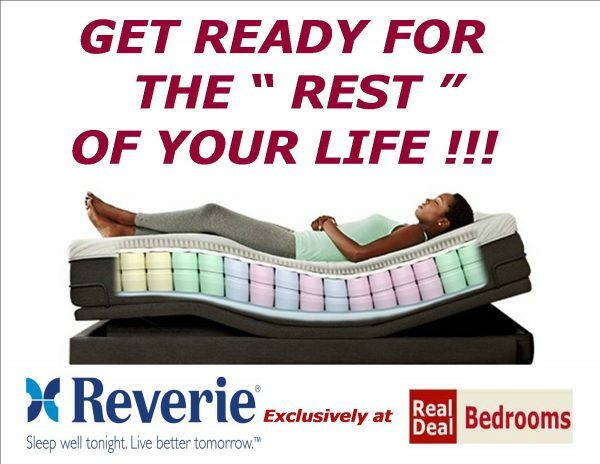 One of the highest quality beds on the market today! The only mattress that will adapt to your changing needs! Uses natural latex , one of the longest wearing ,natural sleep products in the market today!